The reason behind the American superstar Taylor Swift skipping Screen Guild Awards. The cast of The Favourite including Emma Stone attended the 2019 SAG Awards the other night. Likewise, from Crazy Rich Asian's actor Constance Wu to A Star Is Born star Lady Gaga to social influencer Stephanie Shepherd all attended the event. As a matter of fact, The Favourite scored three nominations at the SAG Awards, each including three female leads: Best-supporting actress nominations for Emma Stone and Rachel Weisz and the Best Actress for Olivia Colman. However, the presence of the cast from the film at the event seemed little, except for Stone and Weisz. Both the actresses attended the SAG red carpet together. Surprisingly, the film's actor Joe Alwyn did not attend the event either. And we thought we were one step closer to getting a picture of the British actor together with his current girlfriend Taylor Swift. But, who we kidding, right? Taylor did not attend the show either, which is no surprise too. Although it's been two years of their relationship, both Swift and Alwyn always kept their relationship private. In fact, the two superstars never even bothered to be spotted together. Forget about being photographed together. However, Taylor attended the Golden Globes last month, the same Awards event Alwyn attended. 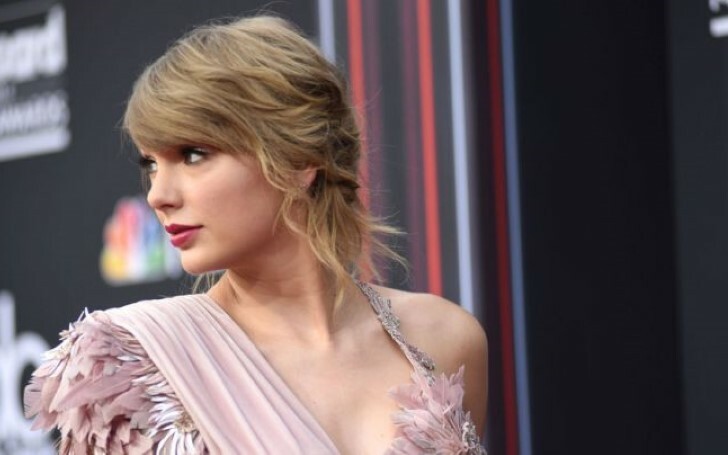 The 29 years old singer actually made a surprise appearance at the show and even arrived at the Awards after party, but again Swift and Alwyn could not be photographed together despite being at the same party. The last time Joe and Taylor were seen publicly was in London, and still again not together. 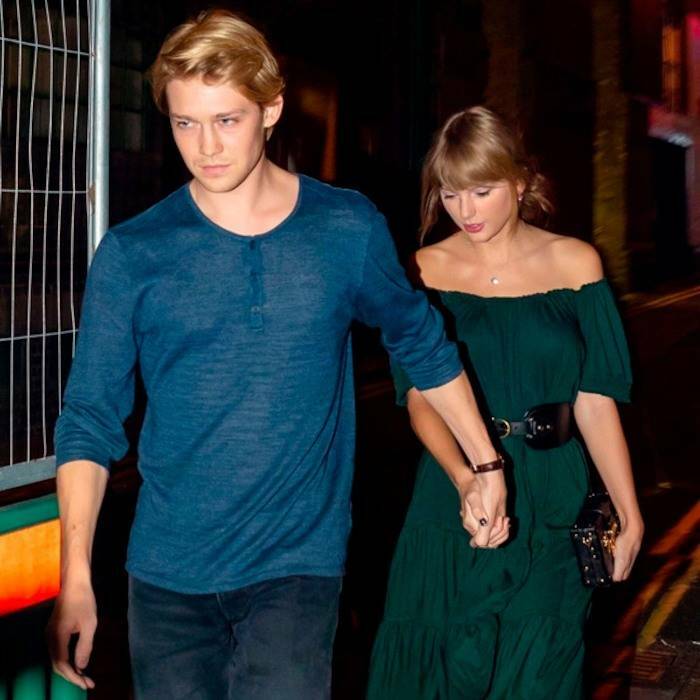 Taylor's two years younger boyfriend was photographed at a men fashion show whereas, Taylor presumably was and still shooting for her new upcoming film; Cats, a musical fantasy dramedy film. And since a flight from London to LA takes over 11 hours, it can't be argued why Taylor, as well as her per partner, skipped the SAG Awards. But, this still doesn't mean we won't ever spot the beautiful couple together. In fact, there exist a few opportunities that Swift and Alwyn could be spotted together at the next several Awards ceremony. For instance, the 2019 British Academy Film Awards in London, where The Favourite will run its Awards season show again. Or at the Oscar Awards where the film is nominated for Best Picture category aka a perfect chance for Taylor Swift to step out at the show to support her boy-fee Joe.